M Series high pressure fittings and tubing have a maximum working pressure ranging from 125,000 psi (5M) up to 200,000 psi (3M). M Series tubing is bendable and easy to work, making it a suitable choice for any high pressure work with relatively moderate volume. 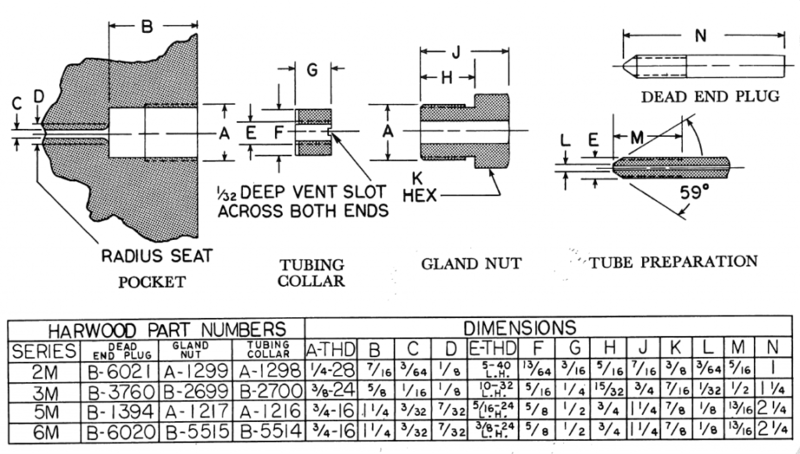 For lower pressure rated small-volume tubing and fittings see L series. For larger volume 200,000 psi needs refer to 12H series. 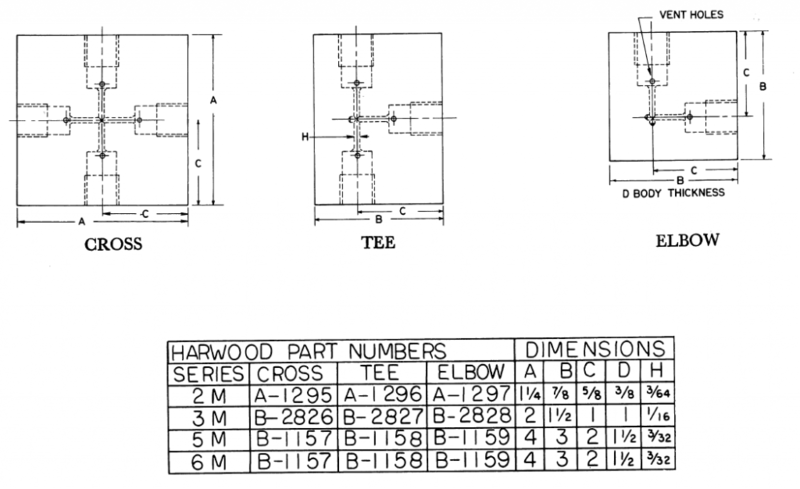 See the high pressure tubing page for details on Harwood’s M Series tubing.